Jersey Boys Frankie Valli and the 4 Seasons had dozens of hits beginning with "Sherry" in 1962. Valli is still touring, with four younger "Seasons," and he has a deep reservoir of hits to keep his fans happy. 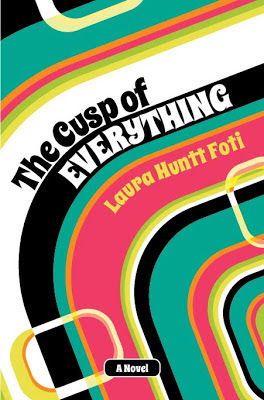 Cusp features two songs by the group and two by Valli as a solo act—four of the prolific performers' five 1975-76 chart hits. During that period, the group had two hits ("Who Loves You" and the number 1 "December 1963 (Oh What a Night)" and Valli had three solo hits ("My Eyes Adored You," "Swearin' to God" and "Our Day Will Come"). 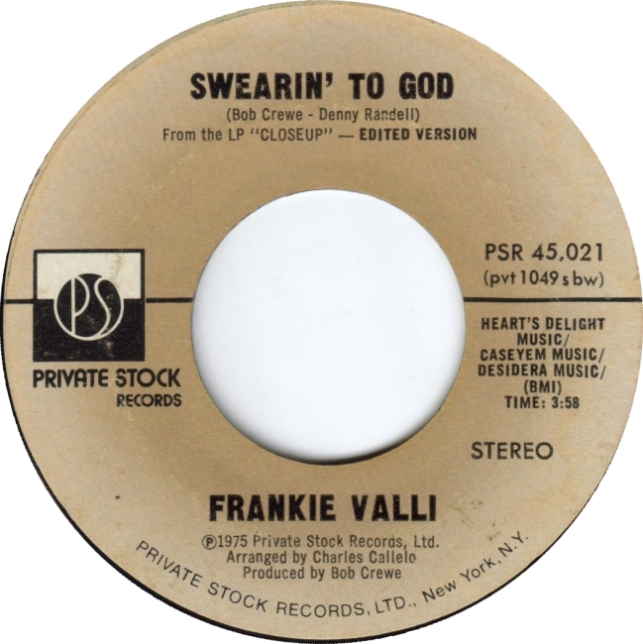 "Swearin' to God" hit the charts in June 1975 and rose to number 6. It was produced by Bob Crewe, with whom Valli had worked since 1958.